Cathedral Glass Beads in Olivine, Berry, Aqua, Champagne, Teal, Denim & Cobalt. 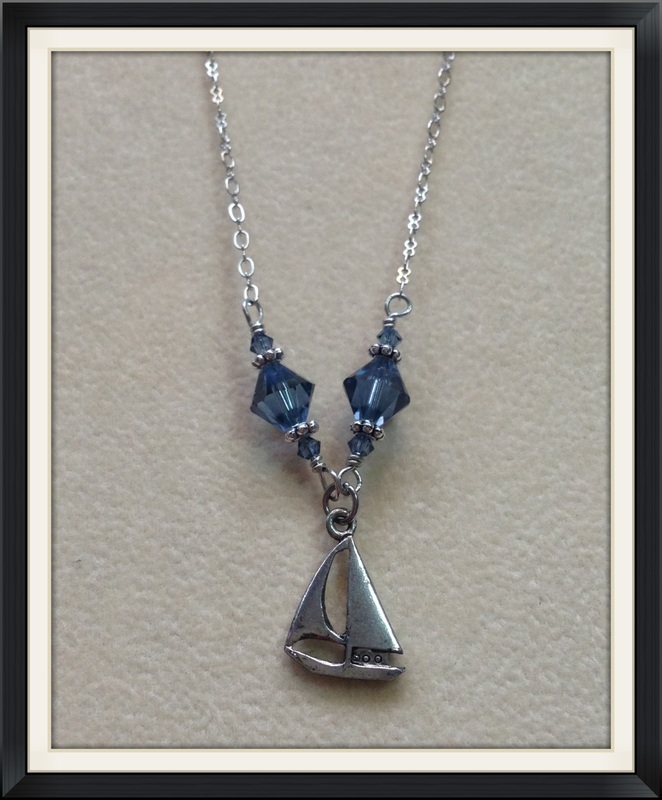 A Bestseller, this Antique Silver Pewter Sailboat Charm is accented with Swarovski Crystals for a truly nautically inspired design. 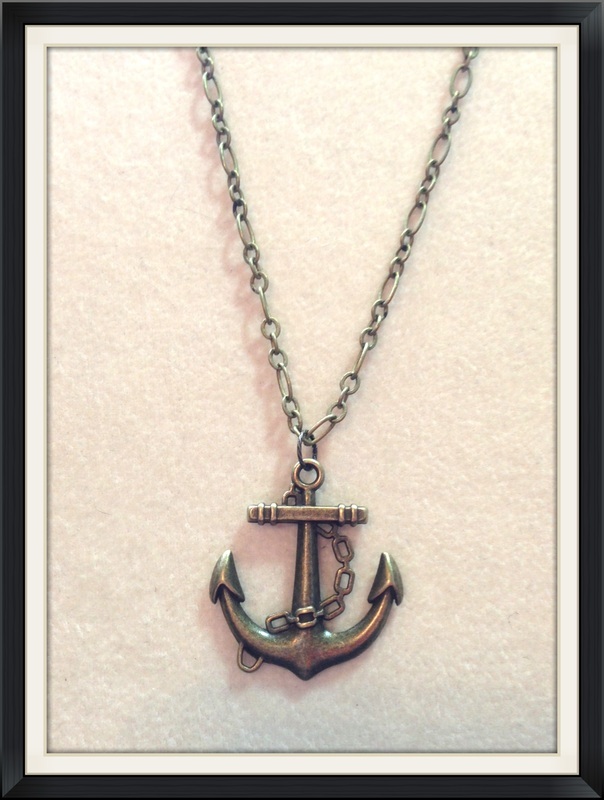 18" adjustable soldered chain, with Stainless Steel Lobster Clasp. 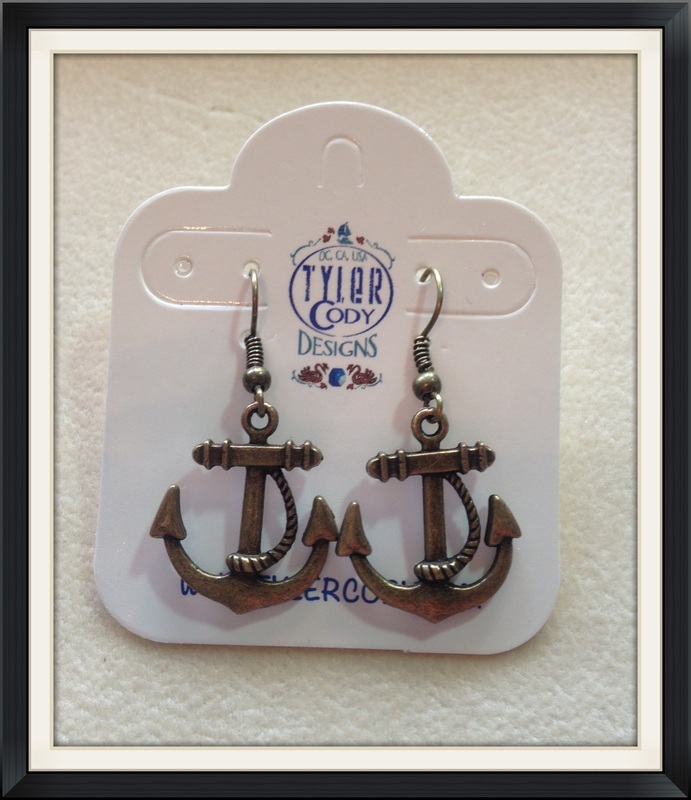 SS earwires (add $3) Sterling Silver Figaro Chain (add $8). 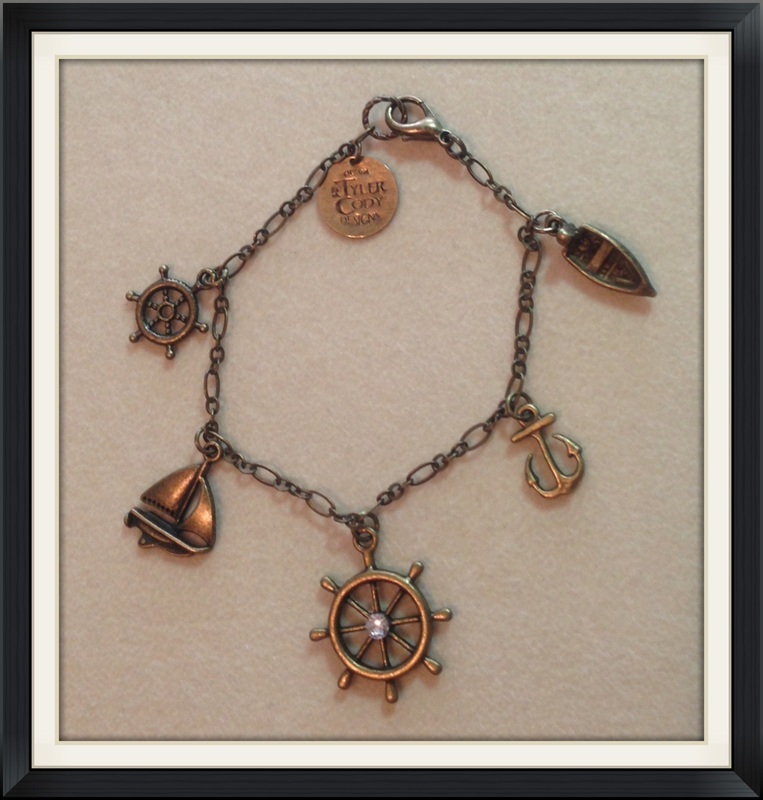 This Nautical Charm Collection comes in Antique Silver or Antique Brass (Antique Silver does not have center crystal). 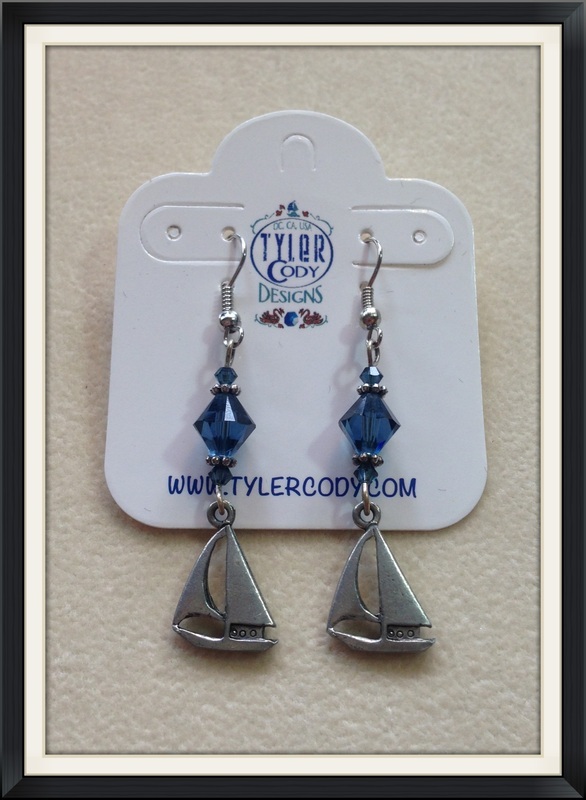 Bracelet includes sailboats, ship wheels anchors and a custom stamped coin charm with the Tyler Cody Designs logo. 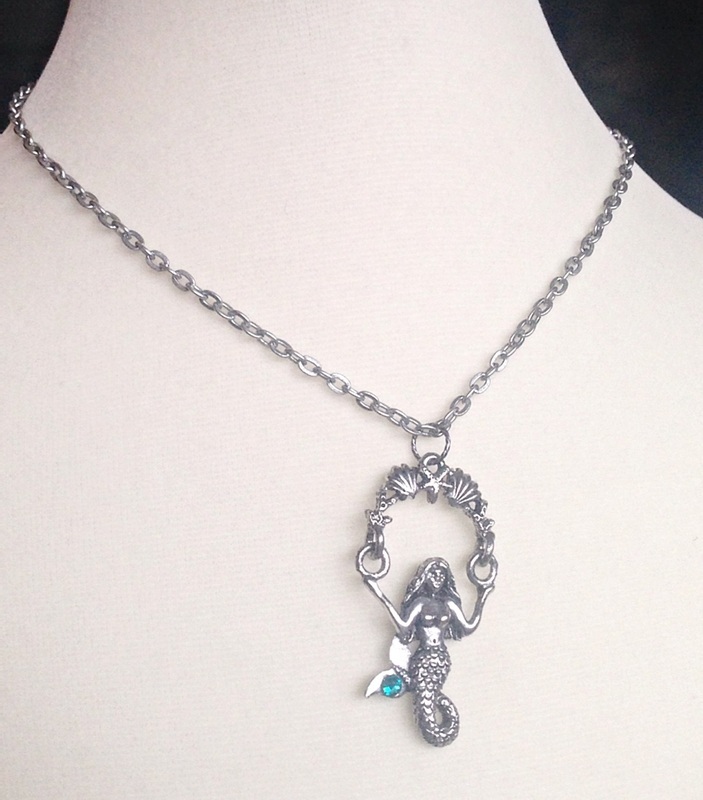 Antique Silver: Stainless Steel Lobster Clasp. 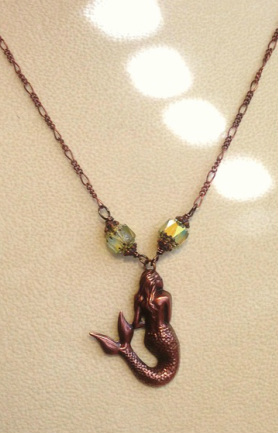 Antique Silver or Antique Brass. Antique Silver, Stainless Steel Lobster Clasp. 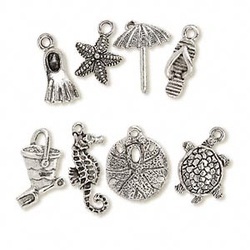 6 Charms used for Earrings. Sterling silver-plated earwires. 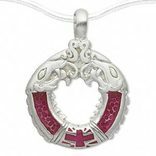 Genuine pewter (tin-based alloy) pendant is of excellent quality and perfect for both men and women. 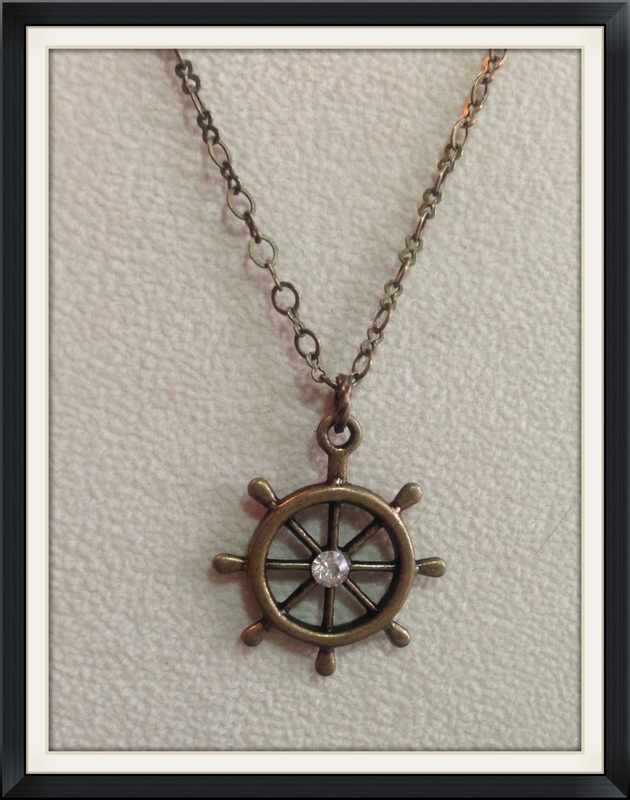 Available on 20" adjustable Leather Rope or 20" Matte Antique Silver Chain to match pendant. Adjusts to fit most sizes. 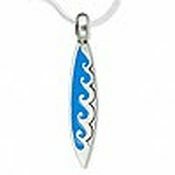 Sterling Silver and Enamel, white/blue/silver. 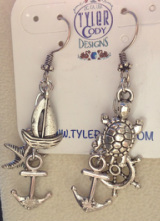 Handcrafted polymer clay standard-strength turtle magnets (Large size has mom with baby on her shell). Perfect for filing cabinets, cash registers and refrigerators. 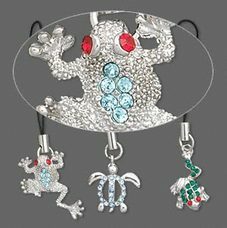 Adorable sparkling zipper pulls with charms for embellishing jackets, key rings, belts, purses and more. One-sided designs with heavy-duty jumpring and attachment. Colors can include black, green, red, blue, light blue and more. Colors, shapes and sizes may vary in each lot.